Musician Reverend Togarepi Chivaviro has ruled out chances of an album this year despite recently winning a major. “Due to pressing work and schooling commitments, I personally won’t be able to release a full album in 2019,” he said in a statement. 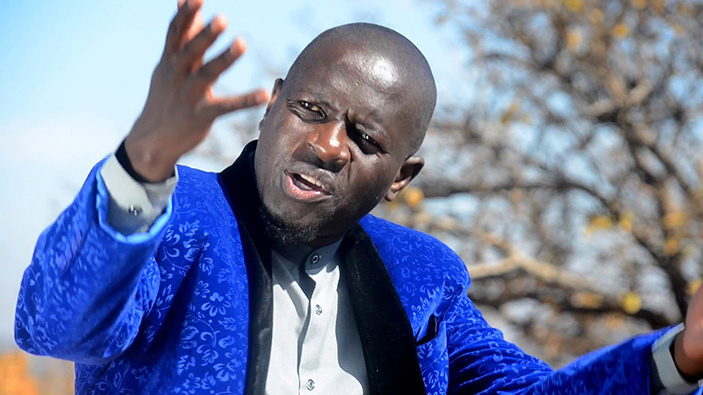 Chivaviro’s last album-Matishamisa Jireh had two songs Matishamisha and Hande Tinovaka voted among the best of 2018. However, the musician’s fans who were used to him releasing music projects annually might be disappointed. It is no secret that his recent triumph on the Radio Zimbabwe Coca-Cola top 50 was a result of the properly timed release in January 2018 which the fans responded to. “However, the good news is that my wife (Juliet Chivaviro) will be releasing her debut project titled Perseverance. “As for me I only have two new singles Hamupererwe and Excellent which you should all watch out for on January 26,” he said. He said he is planning a celebration with his fans. “On Saturday January 26, I will also celebrate my birthday and host my fans to a thank you gig for voting my songs into the Coca-Cola top 50 music list. “This is going to be a big day for our Harare fans,” he said. The Ebenezer hit singer says he is working on accompanying videos for his new releases. “Videos of the two singles are set for release in early February and again they will carry the full weight of me not having an album this year. “I urge my fans to continue with support and invite them to a date with me on January 26 in Harare,” he added.